One is a small boy hitching up his trousers, the other an older boy almost entirely hidden in folds of opaque air. Illuminated in the foreground sits an impeccably dressed young woman in a light trench coat. She scratches in the dirt and the embers with a stick held in one elegant hand, her face pensive, her eyes downcast, blocking out the world. In the background, a row of terraced houses peter away into a gloomy white sky and a streetlamp burns dimly. It’s a compellingly strange photograph; nothing quite makes sense. The pose is Pre-Raphaelite, the lighting chiaroscuro, the background almost Turner-esque in its hazy dreaminess. There’s even a touch of the surrealism of Laurent Chehere’s Flying Tents here, the girl just as easily suspended mid-air among clouds as anchored among ashes and piles of rubbish. But despite its oddness, this is also an almost unbearably moving photograph. 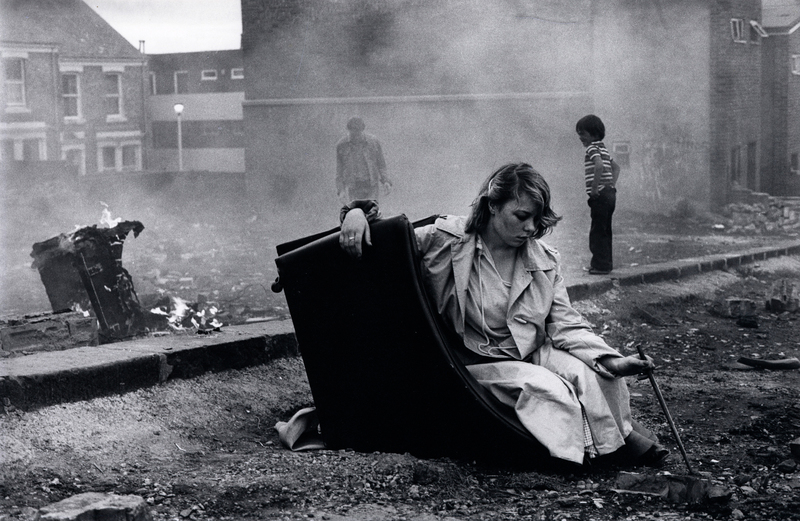 The girl in the chair exudes the same sort of despondent poignancy as someone who might ask repeatedly why she might not live in ‘the nice houses’ instead of the slums of 70s Liverpool, as in Willy Russell’s 1977 play Our Day Out. It’s a picture both of aspiration and of hopelessness. Of beauty in despair. 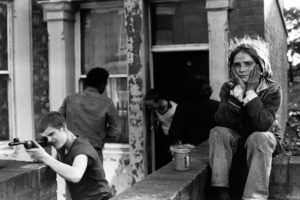 This is Youth Unemployment, a series of equally affecting pictures by the late Tyneside photographer, Tish Murtha. Comprising around 50 images, Youth Unemployment is a document of a generation of young people in Newcastle-upon-Tyne during the late 70s and early 80s. 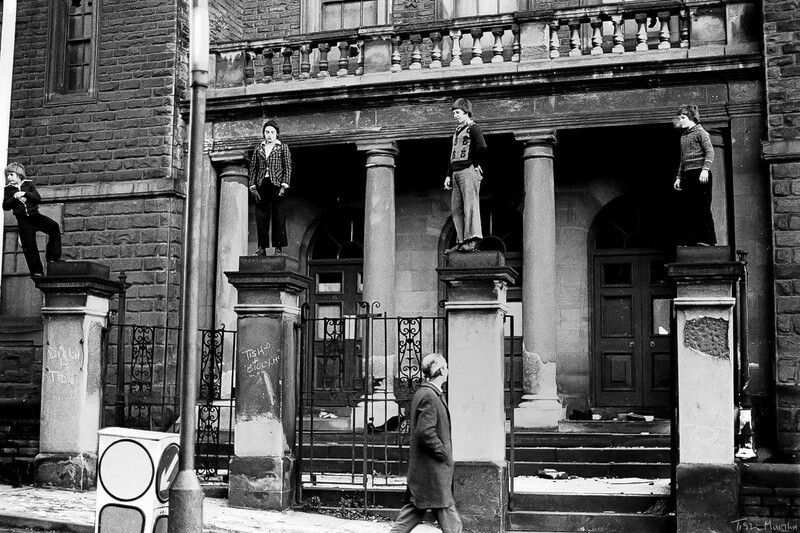 Bored, frustrated, helpless, and yet with frequent flashes of good humour and pathos, they run amok in an extraordinary playground of a desolate cityscape. The older generations captured in these photographs either walk by blindly, or simply stare in confusion, alien to the concerns of a generation ignored and let down by the Thatcher government, then presiding over the greatest levels of unemployment since the 1930s. Extraordinarily, Murtha’s photography has been largely forgotten today. 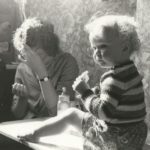 But now the photographer’s daughter Ella Murtha is leading a Kickstarter campaign to get the photo series and accompanying essay published, four years after her mother’s death. Flicking through Youth Unemployment, it’s difficult not to feel affected by the raw power and emotion of these images. 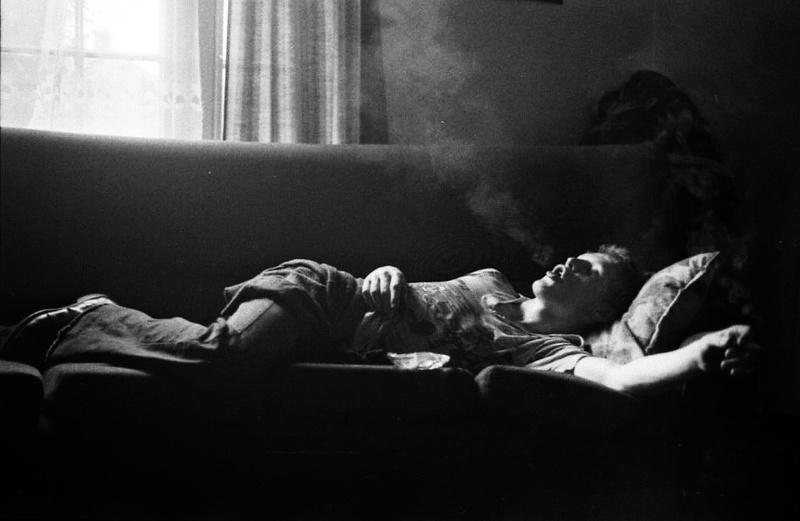 The uneasy indolence of a boy lying on a sofa, mid-afternoon, exhaling smoke in lazy circles towards the ceiling. The screwed-up face of disappointment of a small boy sheltering beside a pile of split timber; the young girls passing burning cigarettes through a dilapidated wooden fence; two small children playing in the scorched husk of a car, hardly big enough to see above the top of the steering wheel. 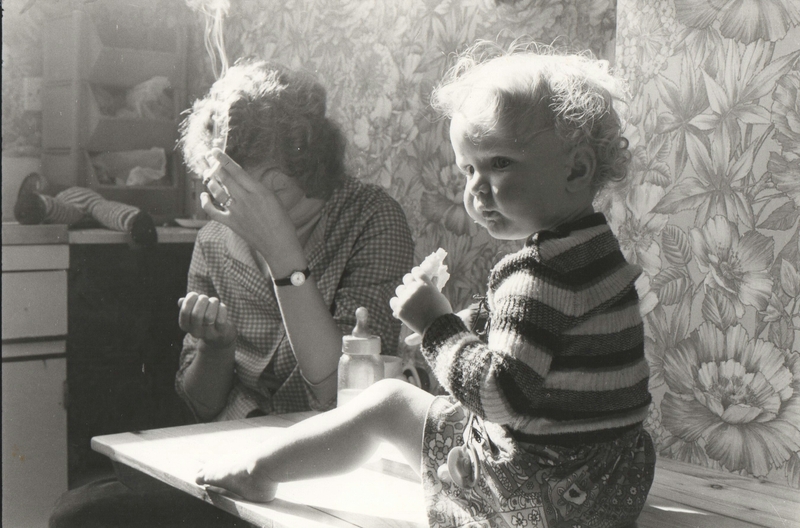 “My mam genuinely cared about the people she documented,” Ella says. “They were her family, friends and neighbours. She wanted to try and help in the only way she could – with her camera. 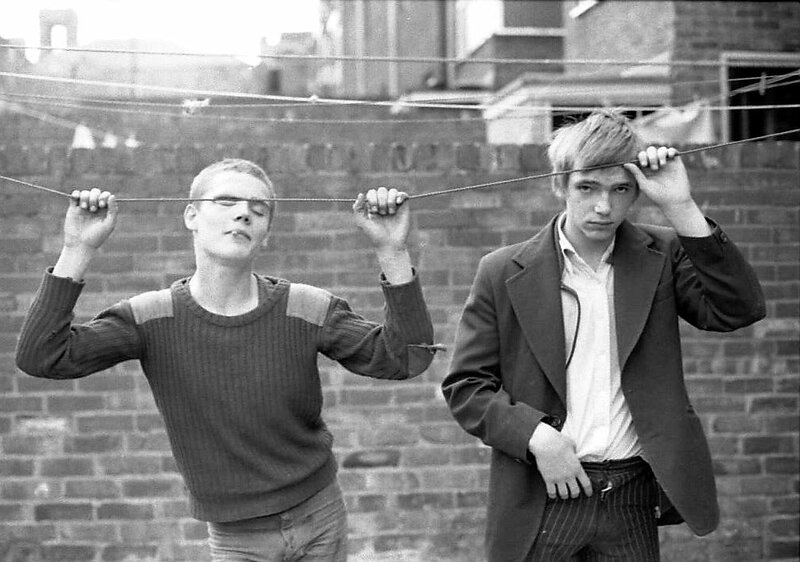 Like New York photographer Laurie Anderson and her series Fully Automated Nikon (1973), Murtha took to photography as a means of warding off unsavoury ‘suited’ men who ‘kerb-crawled’ her in Newcastle’s West End, where she grew up. Seeing the camera hung about the young woman’s neck, they would speed off, panicked by the prospect of photographic evidence of their pursuits. But the camera didn’t remain a prop for long. Shortly afterwards, Murtha began to take photography seriously and, surrounded by poverty and squandered futures, she chose to document the endemic unemployment happening all around her. At the time, the photos were considered powerful enough to spark debate in the Houses of Commons, and an equally affecting essay written by Murtha to accompany her photographs was read out to MPs. Still, it’s an incredibly emotional read, simmering with barely restrained anger and injustice. 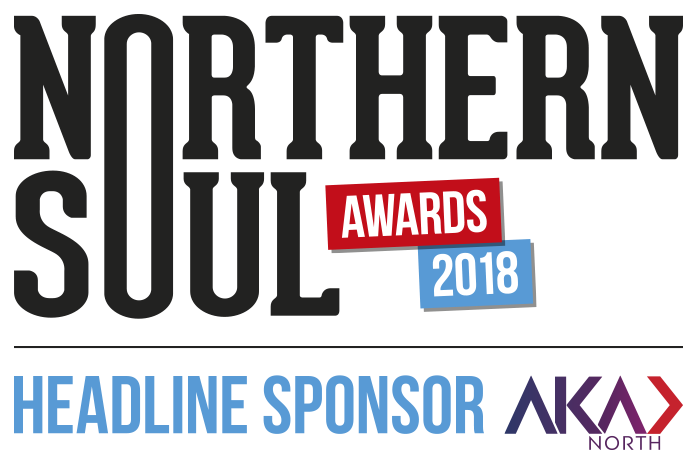 “Young people, already experiencing the problems of adolescence, are left to cope alone with a situation that their educational training has not prepared them for – forcing them into a state of premature redundancy the minute they pass through the school gates for the last time. Newcastle, like many Northern cities, is undergoing a period of massive renewal and change. Student housing, sterile shopping centres and chain restaurants spring up on what sometimes seems like a daily basis. Old buildings are pulled down and swept aside like ashes from the grate. 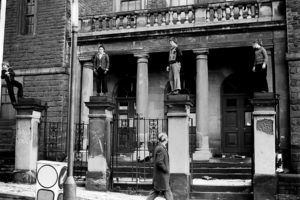 The steps of the City Baths where Murtha once photographed four boys standing on the entrance pillars – bored, pubescent stone lions – are scrubbed and cleaned so as to be nearly unrecognisable from the peeling, weed-ridden entrance of the 1980s. But signs of the city’s struggle with poverty linger everywhere. Walk past the Baths after dark and you’ll often come across a homeless man, huddled in blankets, reading a book. A cardboard sign in front of him reads, ‘sometimes a smile is all it takes’. Homelessness is everywhere in Newcastle. 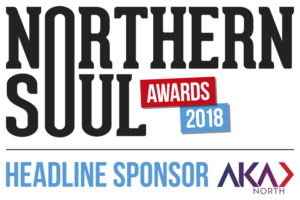 After a total of 15,170 households in the UK were classed as homeless in October 2016, Theresa May declared Newcastle one of three ‘homeless prevention’ areas alongside Manchester and London. Every night dozens of people gather about the city’s Monument to receive free handouts of soup and warm drinks. The council recently touted plans to erect a giant collection box in the shape of a Gregg’s Pasty for those who wish to donate to the homeless in a bid to stop people from giving money on the street. Research published recently by Homeless Link showed that 52 per cent of those seeking support for homelessness are under 25. And while Murtha’s campaign against the “vandalism on a grand scale” of a generation of young people was conducted in the 1980s, almost 40 years on there are artists and filmmakers who continue to wage the same war against yet another Conservative government. Recently Ken Loach delivered a blistering acceptance speech at the BAFTAs. Ella is adamant that the work her mother carried out is of ever increasing importance. The Conservative MP Tim Loughton quickly dismissed Loach’s speech as “drivel” on his Twitter page. But the reason I, Daniel Blake and the photos of youth unemployment possess such great power is because they strike a discordant note of truth. We can only hope that in another 40 years some of their resonance fades and they become powerful not for what they tell us about our present, but only for what they say about our past. 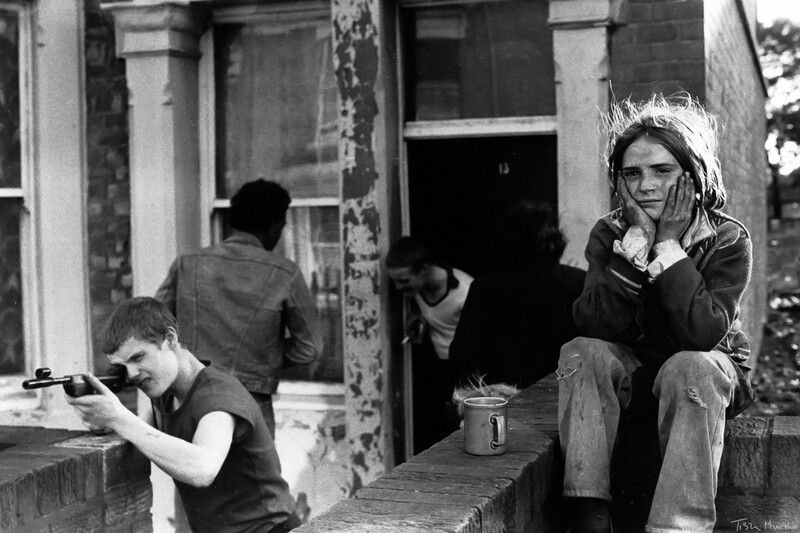 The Kickstarter campaign to raise funds for Tish Murtha’s Youth Unemployment will be going live in the coming weeks.